Hi I’m Daniel Gavino. When I was invited to join at AIM Global, I was negative because I am a teacher by profession, I feel so embarrassed because all my studied years will not fit my career choice if I am going to become a Networker. When I got a family I realized that no matter what will you choose is the very important how can I earn to secure my family, the issue is always how much money should I earn? How can I secure my family with this kind of work? So when I saw my friends who had invited me up way back 2005, Jackie Concepcion and Joseph Lim they are really became wealthy through AIM Global, so I said to myself, if they could, so I can do! So April of 2013 I tried to join AIM Global. 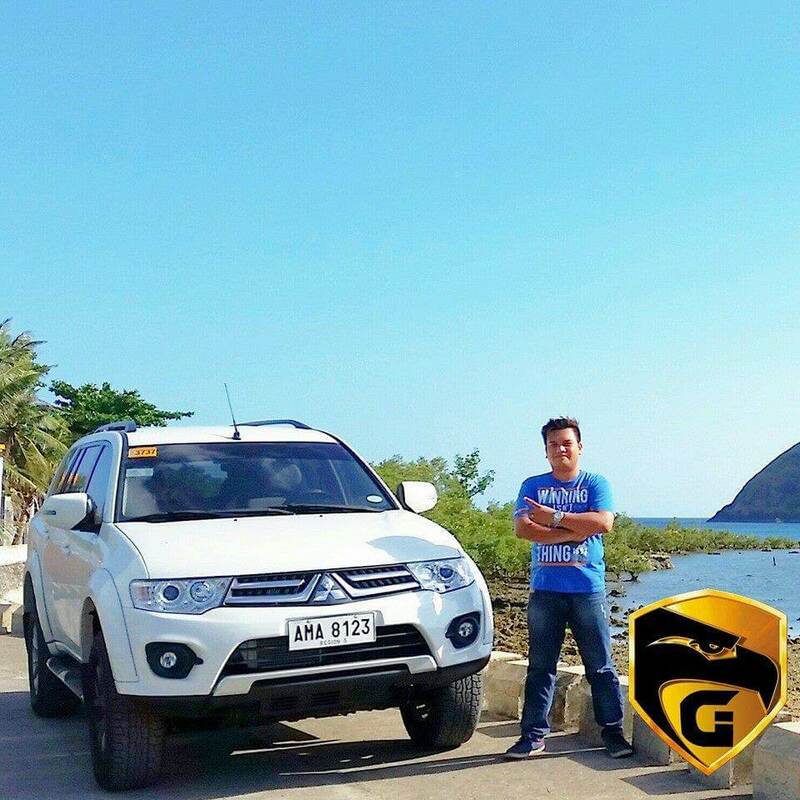 February 25, 2015 I bought my 2nd car Brand New Montero Sport! 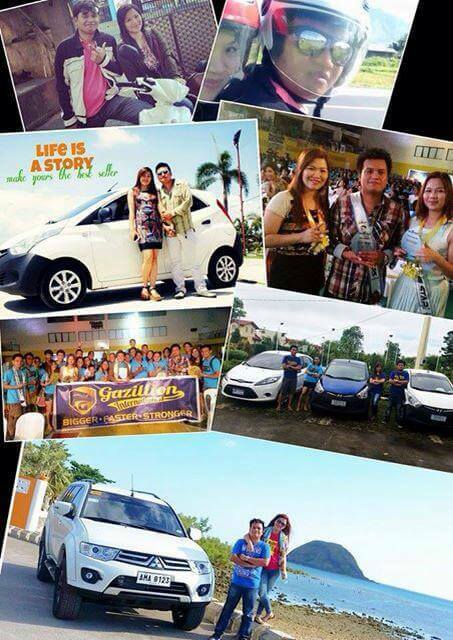 Four of my leaders got their brand new car and 6 more under the empire team will issue their dream Cars! I AM SO HAPPY AND GRATEFUL and also super excited! because I never thought that my real income will be 30k MINIMUM weekly! Thanks to my mentor Jackie Concepcion for opening my fullest potential! Thank you Joseph Lim for boosting my confidence towards success and to all up lines, down-lines and cross-lines.